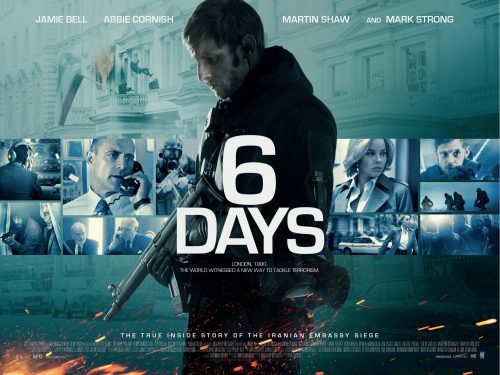 We have already seen character posters & trailer for the upcoming film about the 1980 Iranian Embassy Siege. 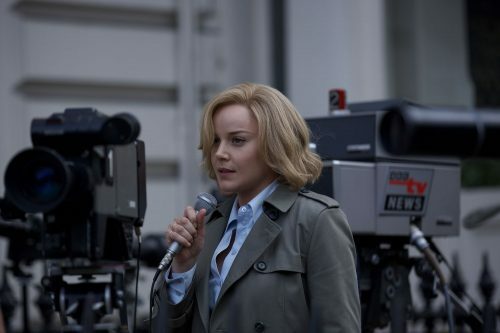 This time we have the brand new, full length, trailer, the poster and a couple of new images showing off Kate Adie ( Abbie Cornish ) & one of the negotiators at work. It’s an explosive trailer showing not only the work that the SAS put in before they got their orders but some of the famous things that happened over the 6 days of the siege.